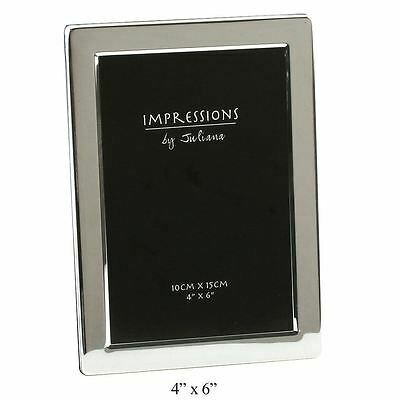 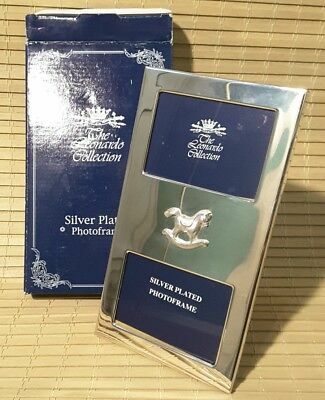 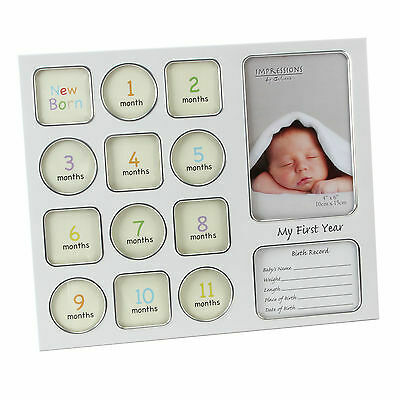 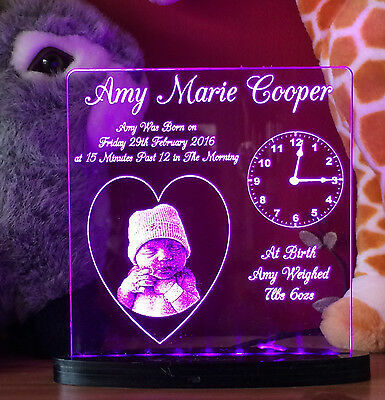 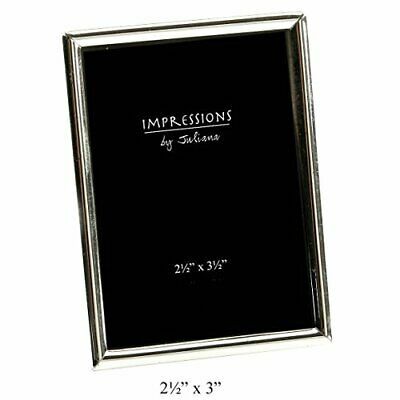 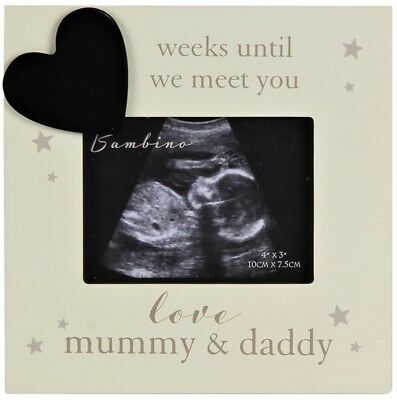 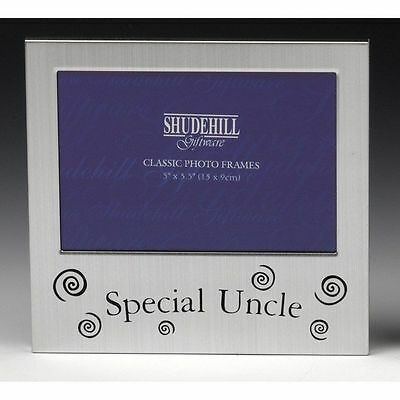 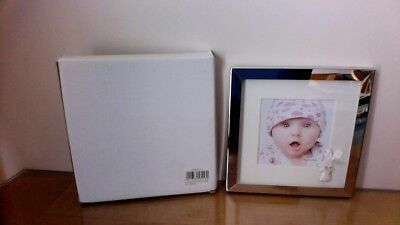 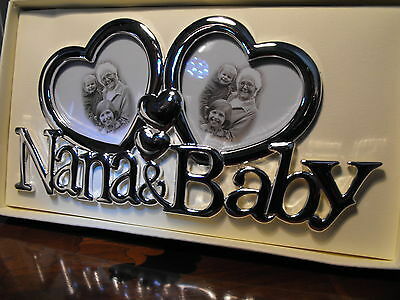 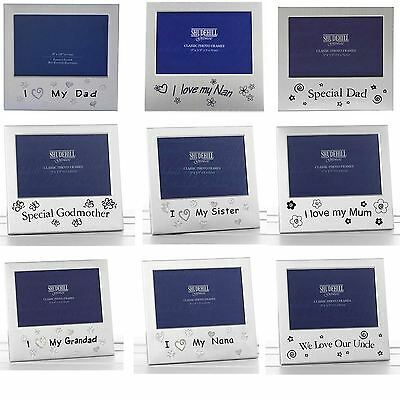 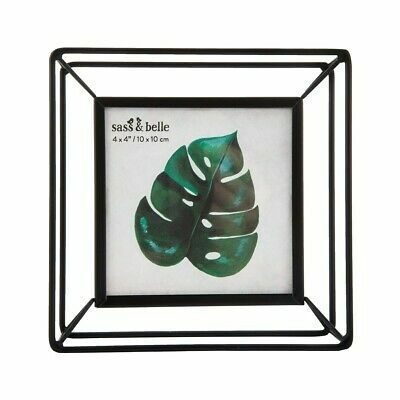 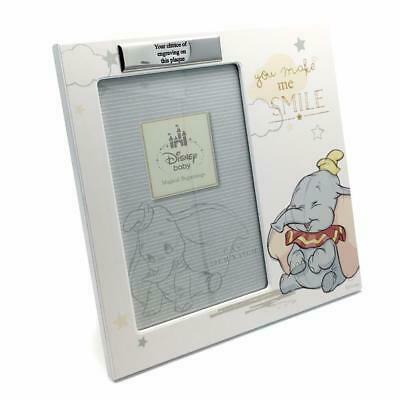 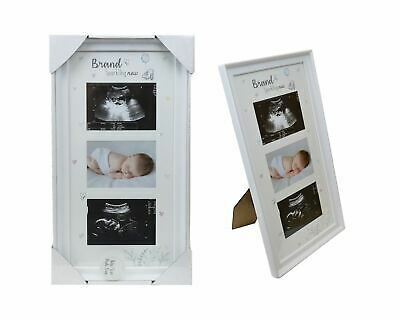 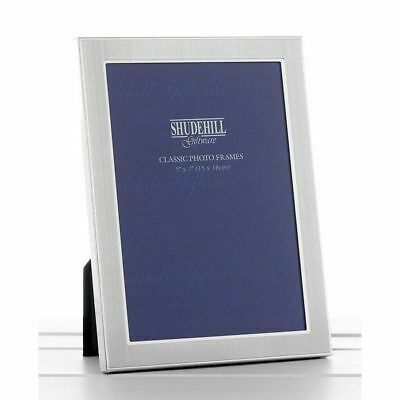 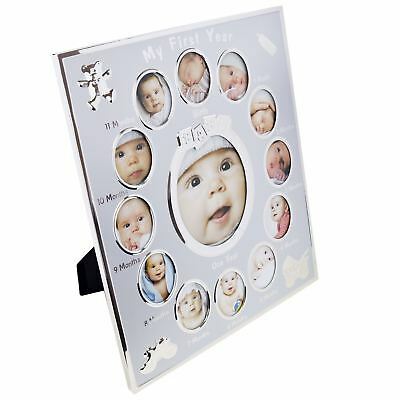 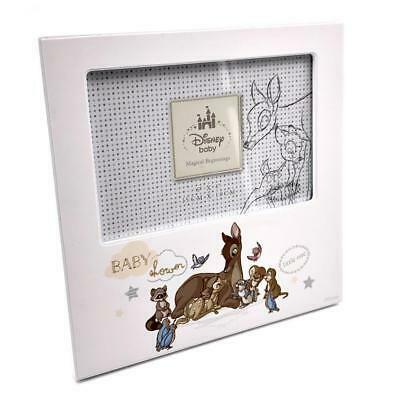 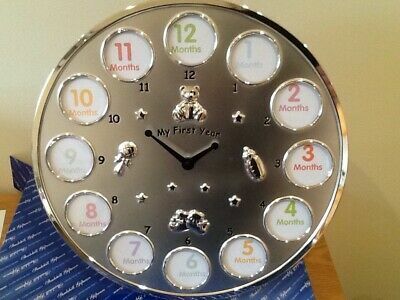 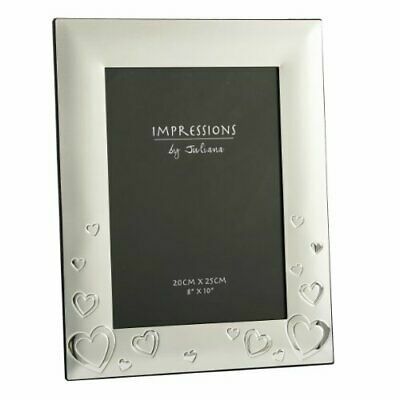 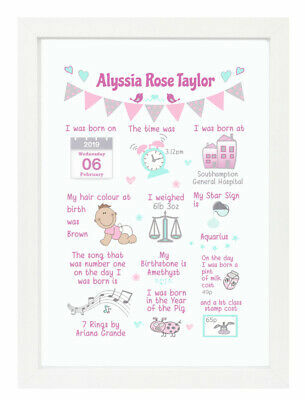 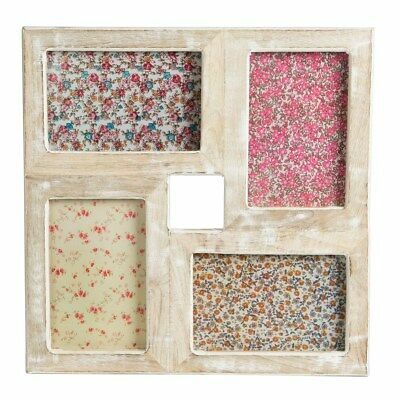 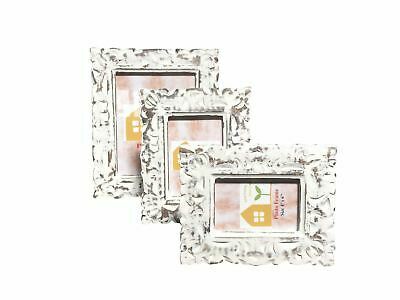 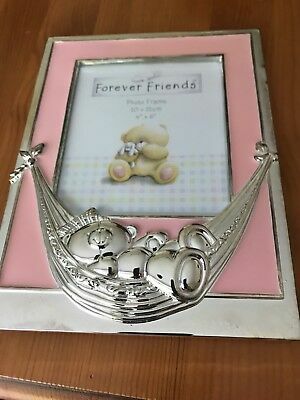 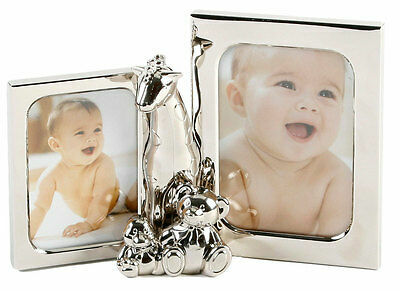 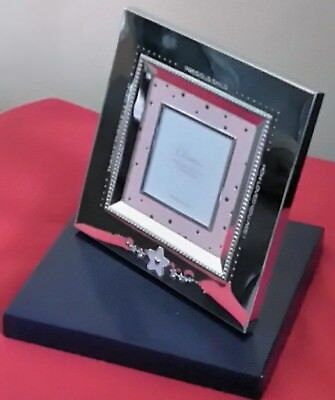 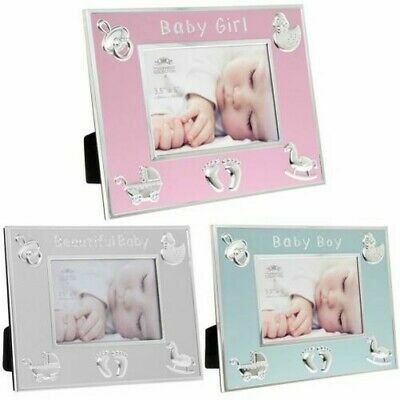 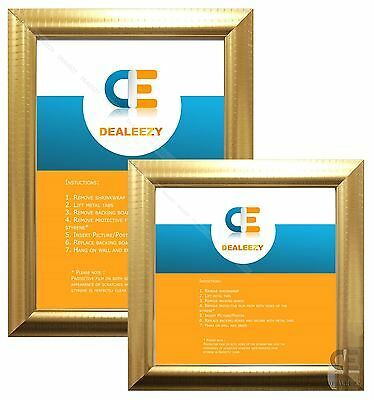 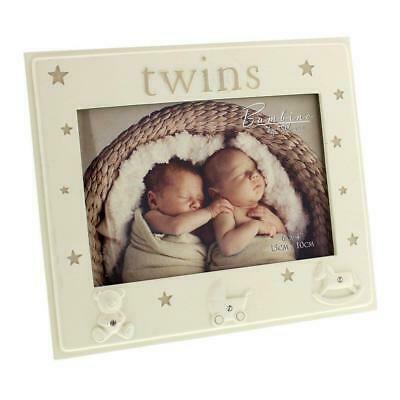 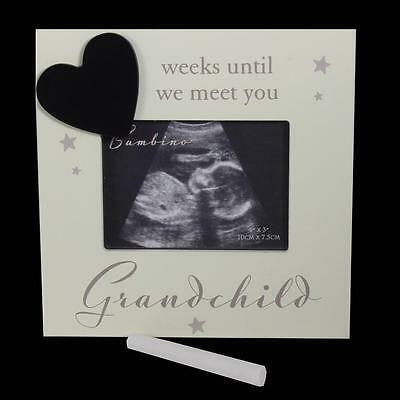 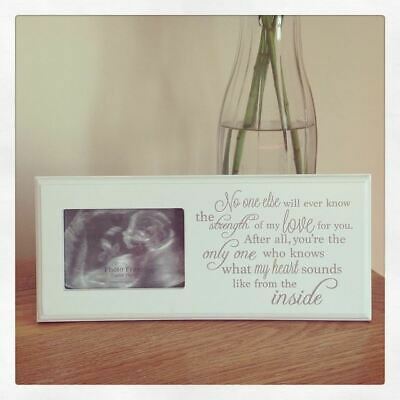 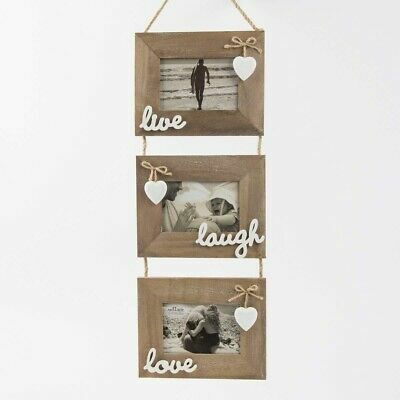 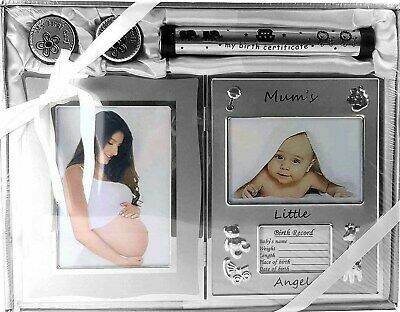 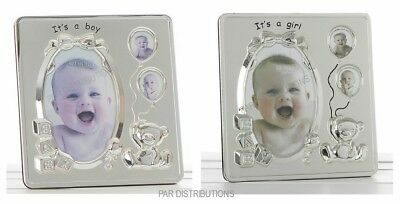 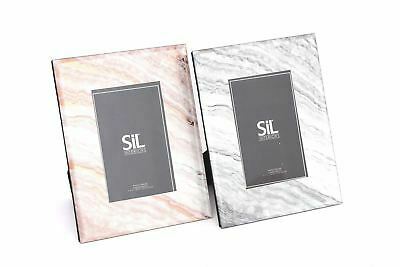 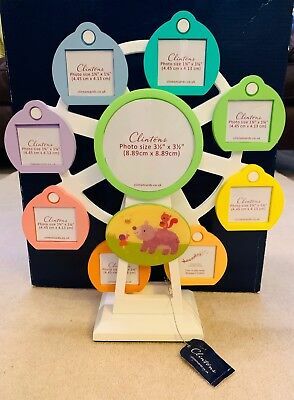 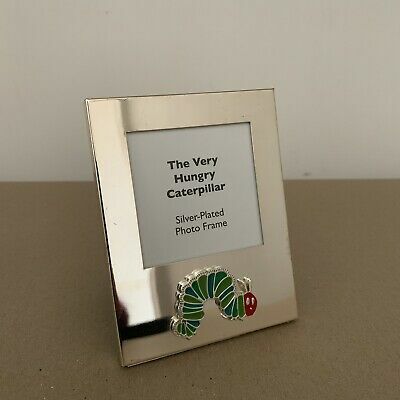 Juliana Aluminium 2 Tone My First Year Photo Frame, Great Gift! 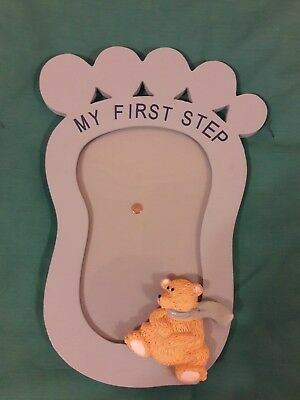 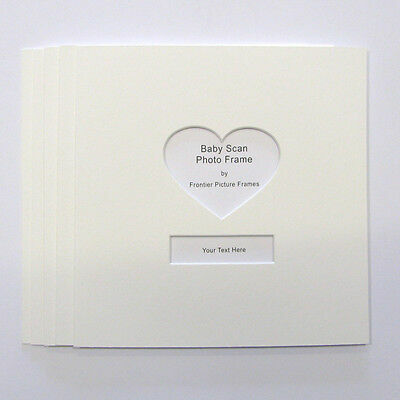 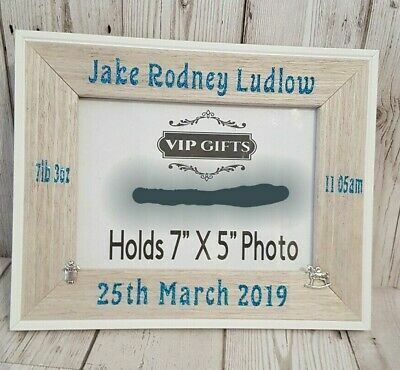 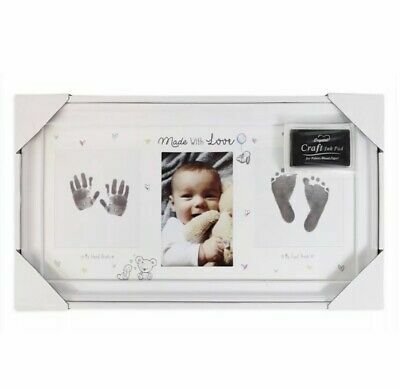 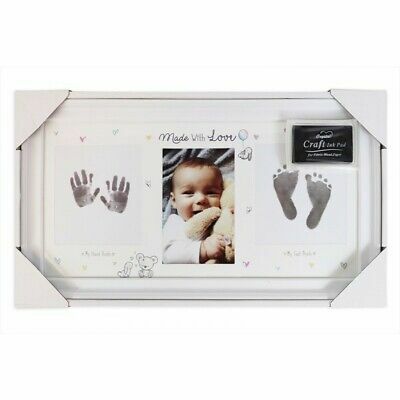 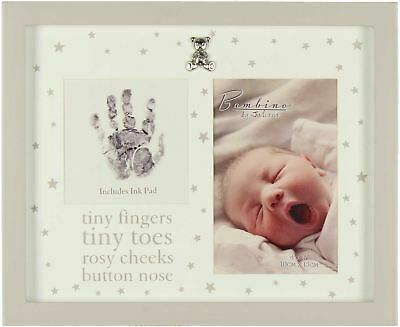 My First Step Blue Footprint Photo Frame. 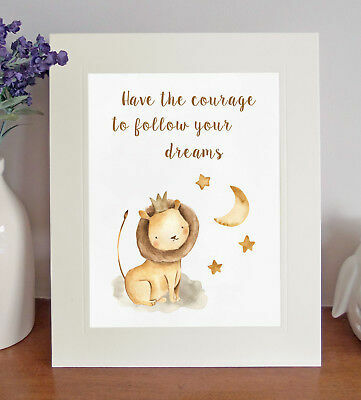 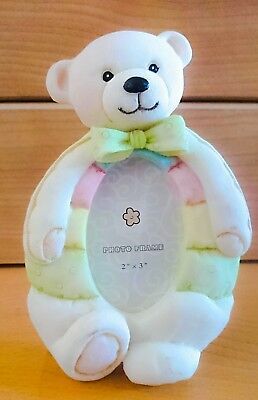 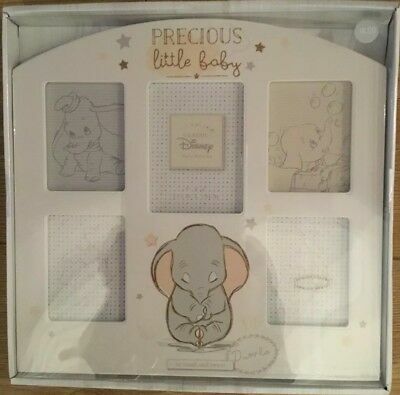 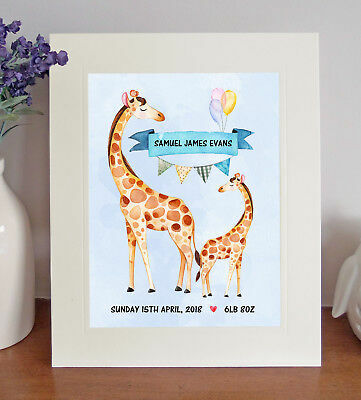 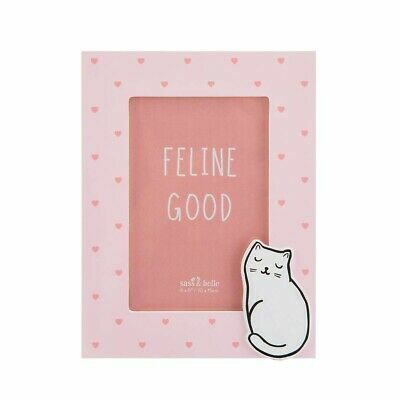 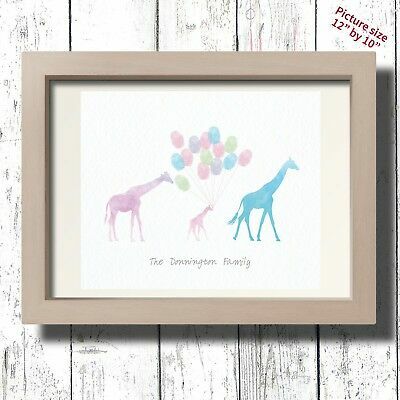 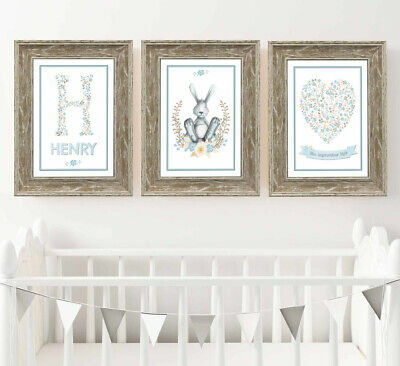 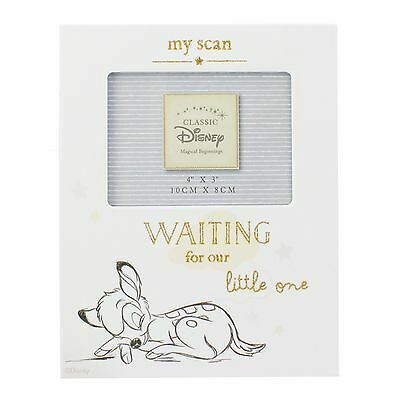 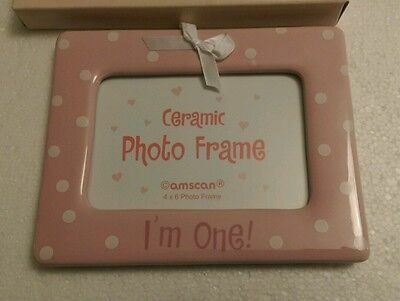 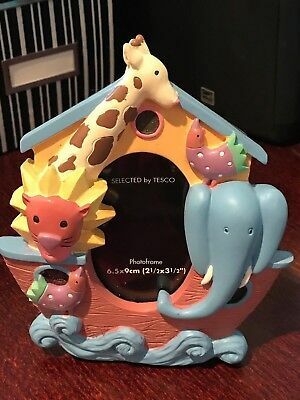 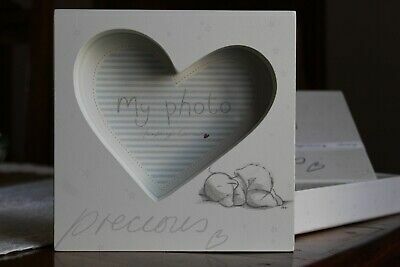 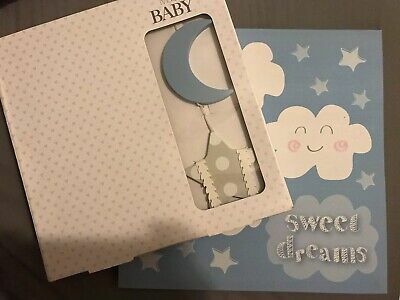 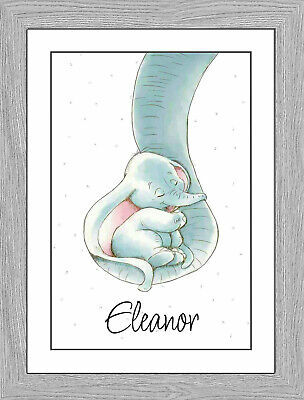 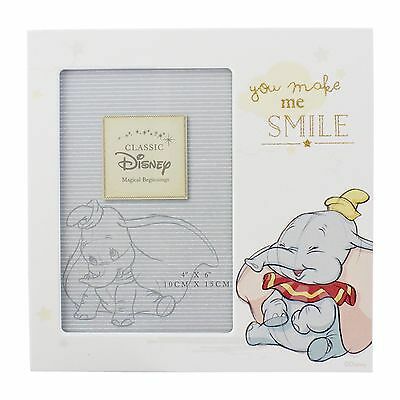 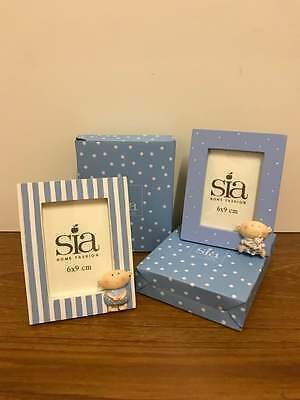 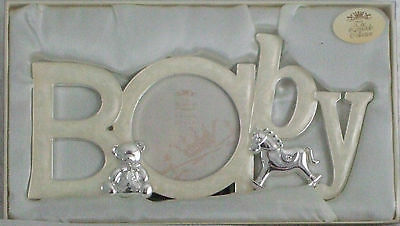 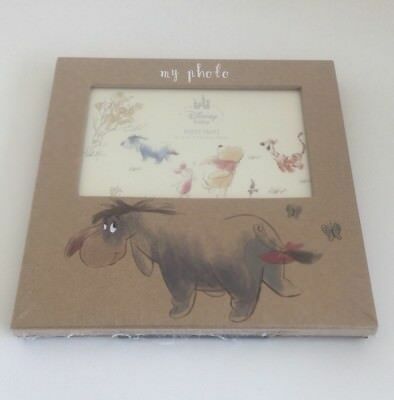 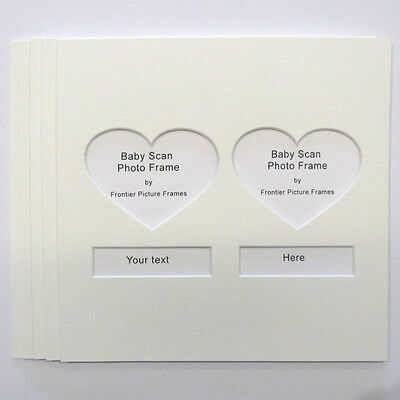 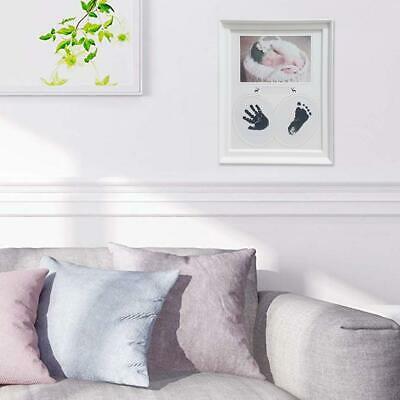 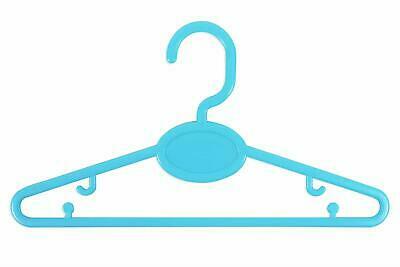 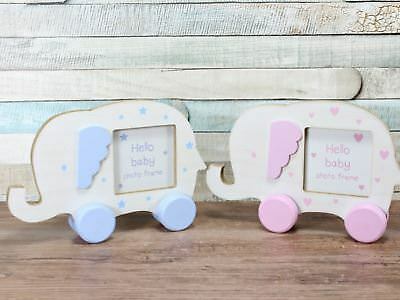 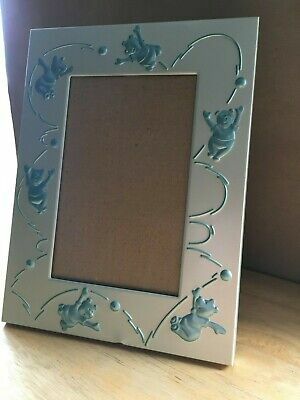 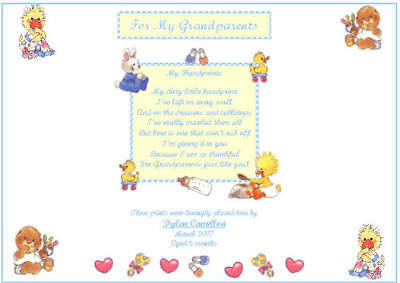 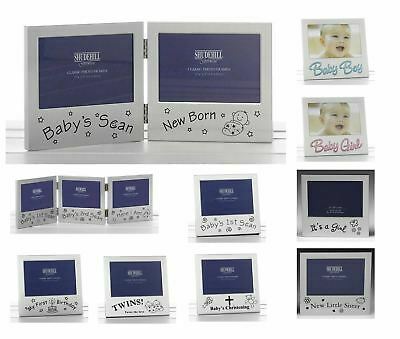 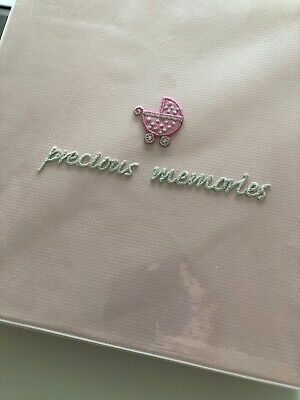 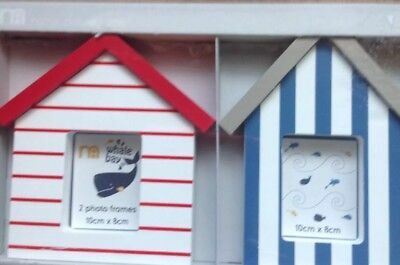 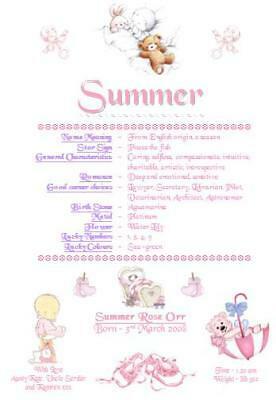 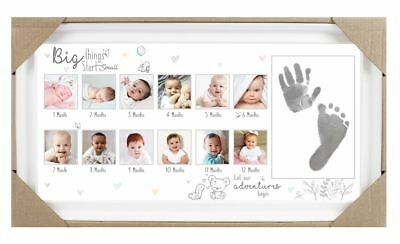 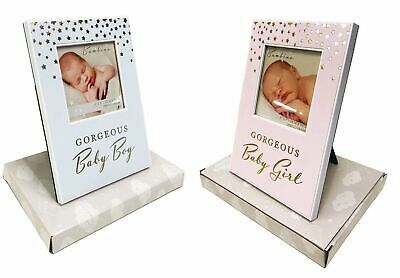 Pink Or Blue Baby Elephant Photo Frame Nursery Gift Girl Boy 2.5x2.5"